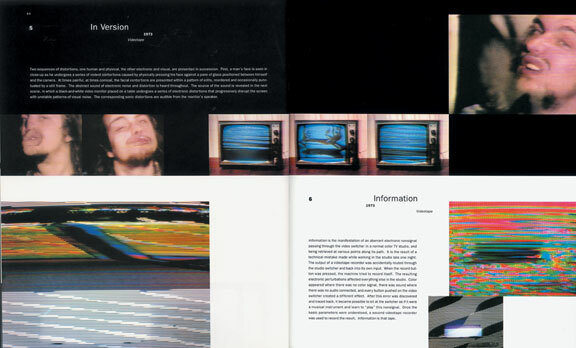 Bill Viola Exhibition Catalogue for the Whitney Museum of American Art. Front cover. 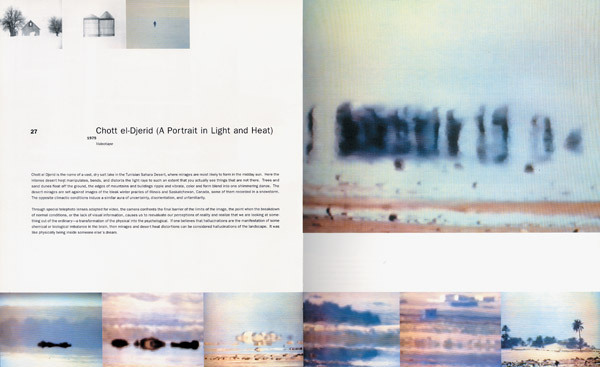 Bill Viola Exhibition Catalogue for the Whitney Museum of American Art. Inside spread.